Women Mentioned in the Holy Quran: Queen Sheba and the Prophet Solomon ~ Islam My Ultimate Decision . 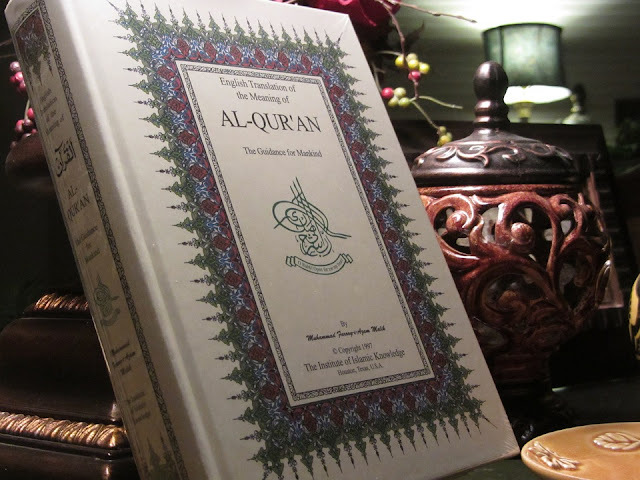 Prophet Sulaiman (Solomon, peace be upon him) was one of the greatest kings and prophet of Allah who has been mentioned in all holy scriptures including the Holy Qur'an. He, despite being a very powerful king, has been very humble and feared Allah more than anyone else of his times. Beside many bounties, Allah had also blessed him the ability to understand the speech of animals, birds and insects even the ants. He also ruled over the unseen jinns and the human beings. 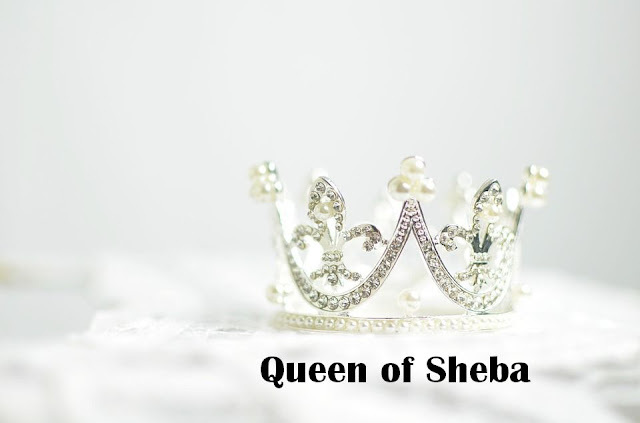 There are many stories attributed to him, which we shall share in time, but in this post we share his ability to understand the birds and command the jinns as we describe the story of a powerful woman queen who ruled people of Sheba. Prophet Sulaiman was a deeply religious man and was distressed that a whole people should be lost in worshiping the sun, rather than the One God who created it. Thus he sent a message to the Queen, inviting her and her people to worship Allah.